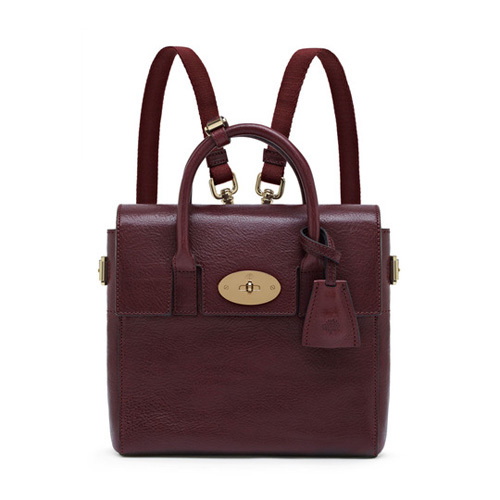 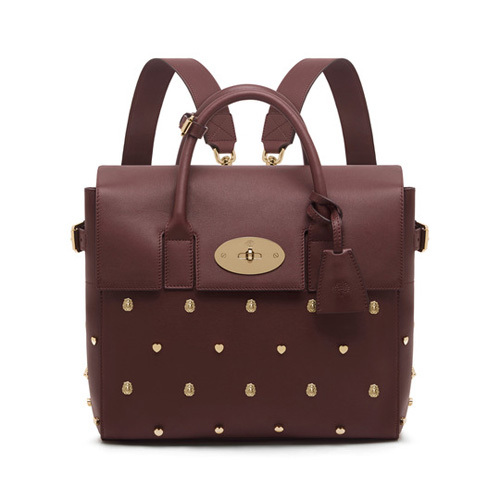 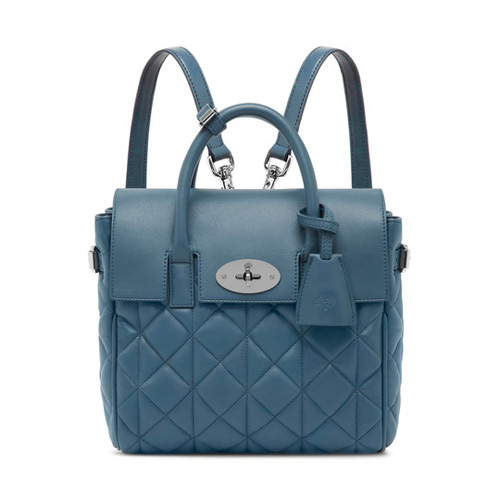 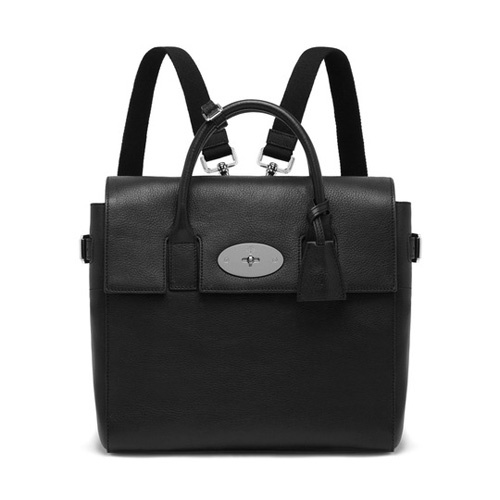 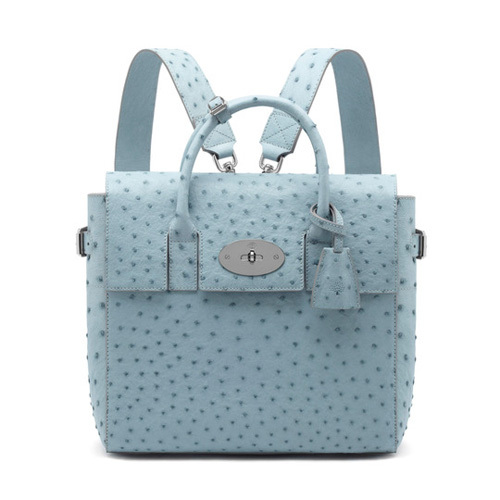 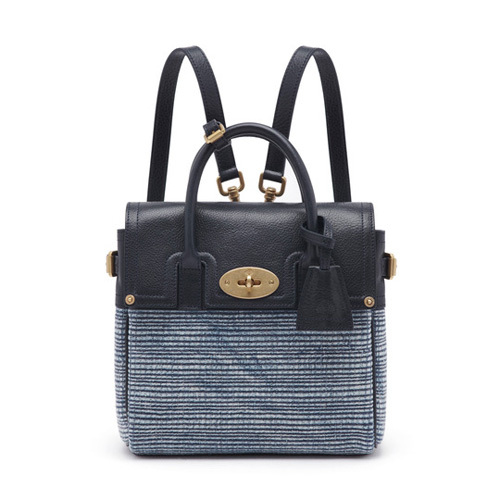 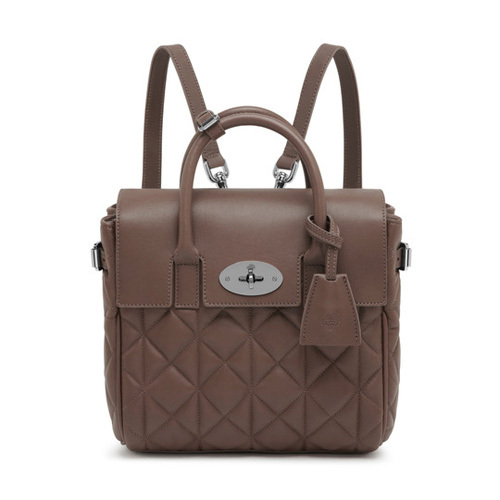 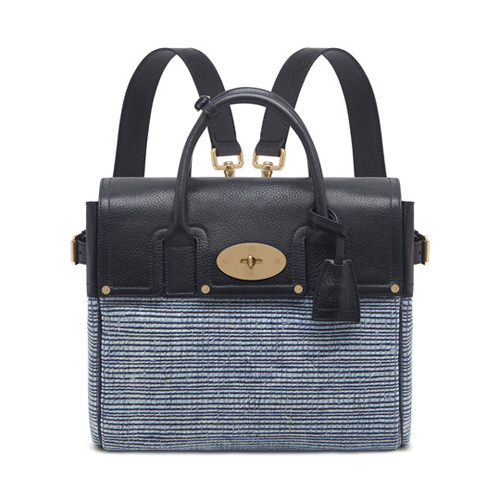 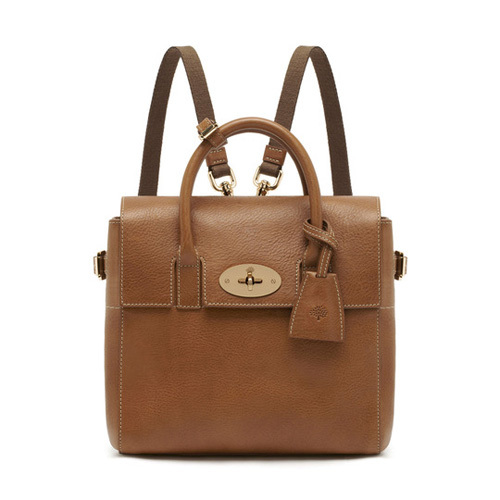 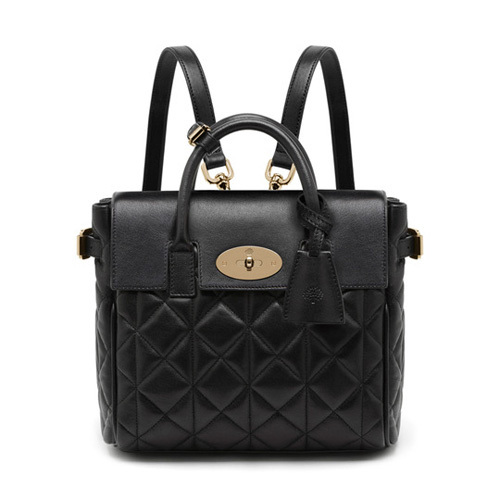 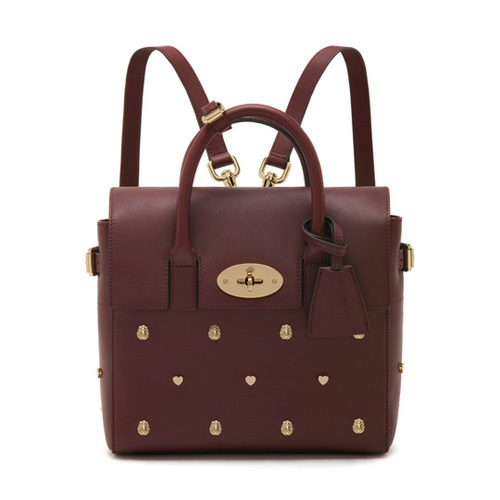 From the iconic Bayswater to new season styles, explore complete collection of Mulberry Women's Bags. 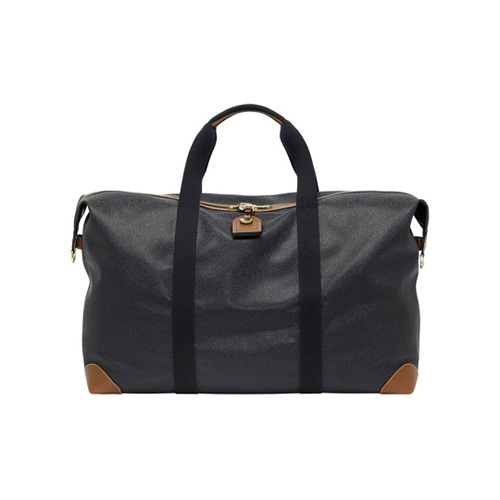 Combining simplicity and practicality, discover classic and seasonal Totes. 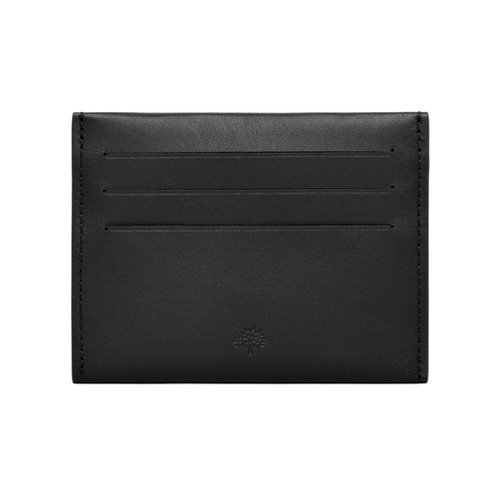 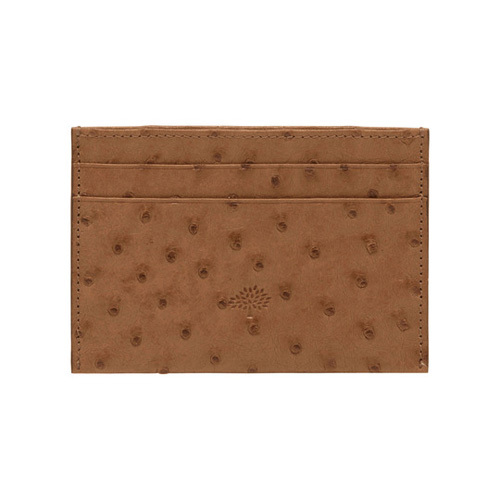 Timeless and elegant, a clutch bag is the perfect accessory on a small scale. 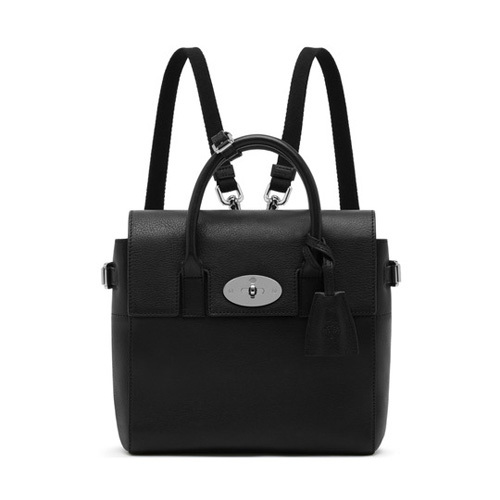 Designed to be practical every day, discover our collection of Shoulder Bags.